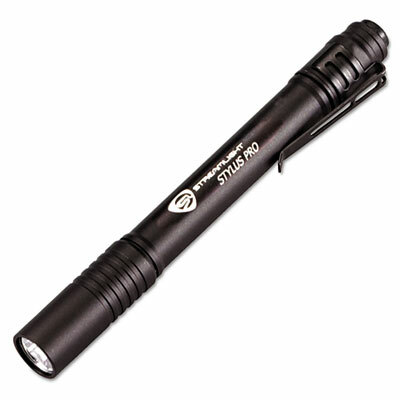 C4� LED technology gives pen light extremely bright light. 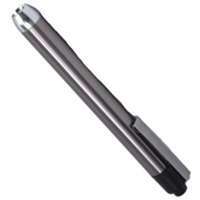 Machined aircraft-grade aluminum alloy case is water- and corrosion-resistant. 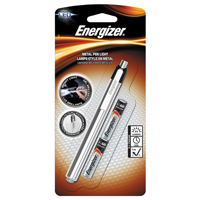 Runs over six hours on two AAA alkaline batteries. 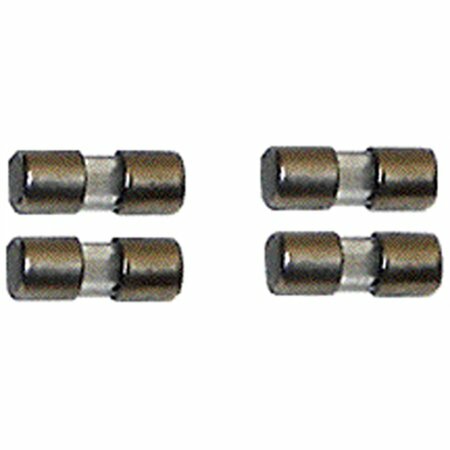 Passes 1-meter drop test. 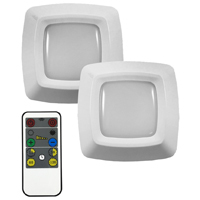 Push button tail switch is easy to use. 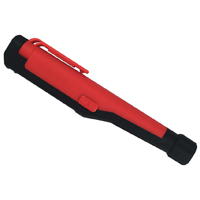 Removable pocket clip aids portability. 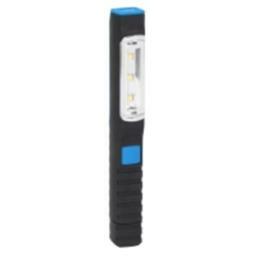 Battery Type: Alkaline; Flashlights Type: Penlight; Power Source(s): 2 AAA; Bulb Type: LED. 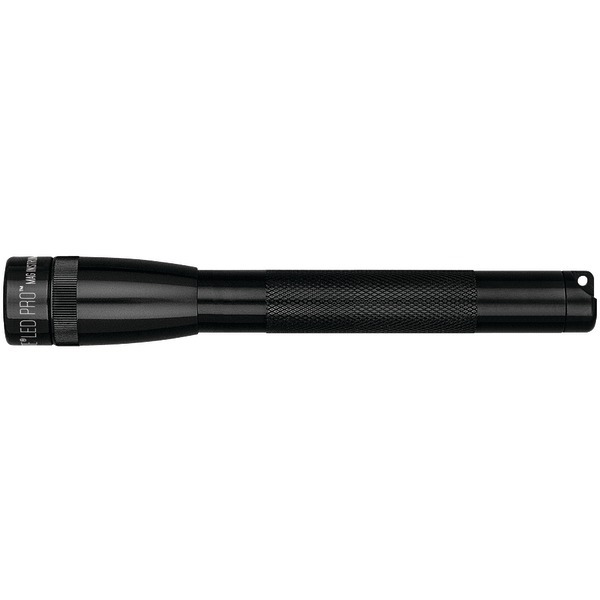 The Mini Maglite PRO houses a latest-generation LED a light engine that yields a level of performance that, back in the day, just wasnt possible in a flashlight this size. 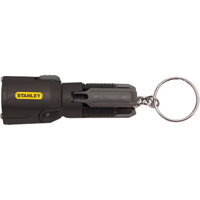 High intensity light comes in a smaller size with this miniature flashlight. 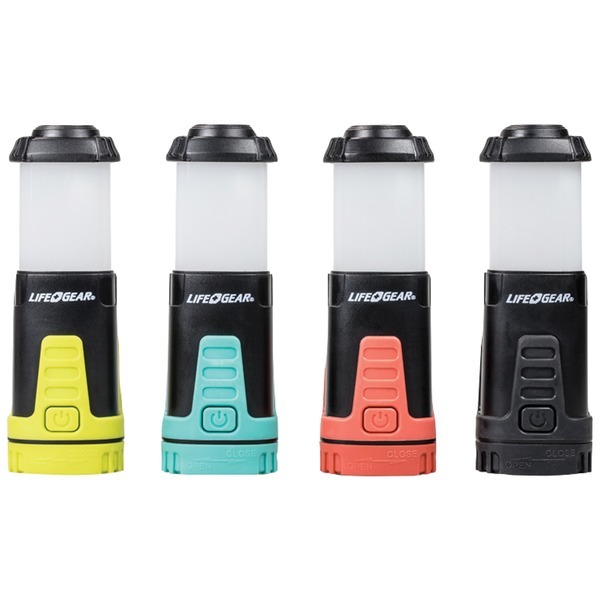 Adjustable "spot-to-flood" beam gives desired focus with a twist of the head. O-ring seals ensure water resistance for use in wet or damp environments. 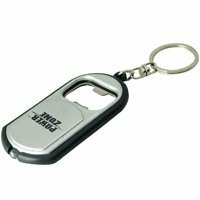 Rugged, machined aluminum case stands up well in tough situations. 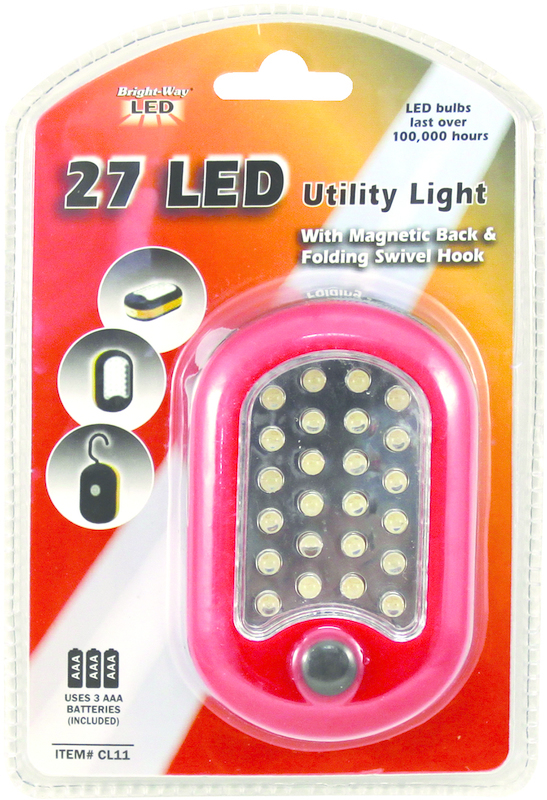 Innovative candle mode is easy: Unscrew flashlight head, place on a flat surface and set barrel into head to use flashlight like a candle. 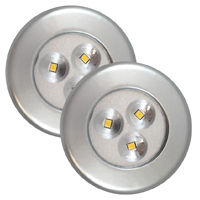 Spare lamp ensures light whenever you need it. 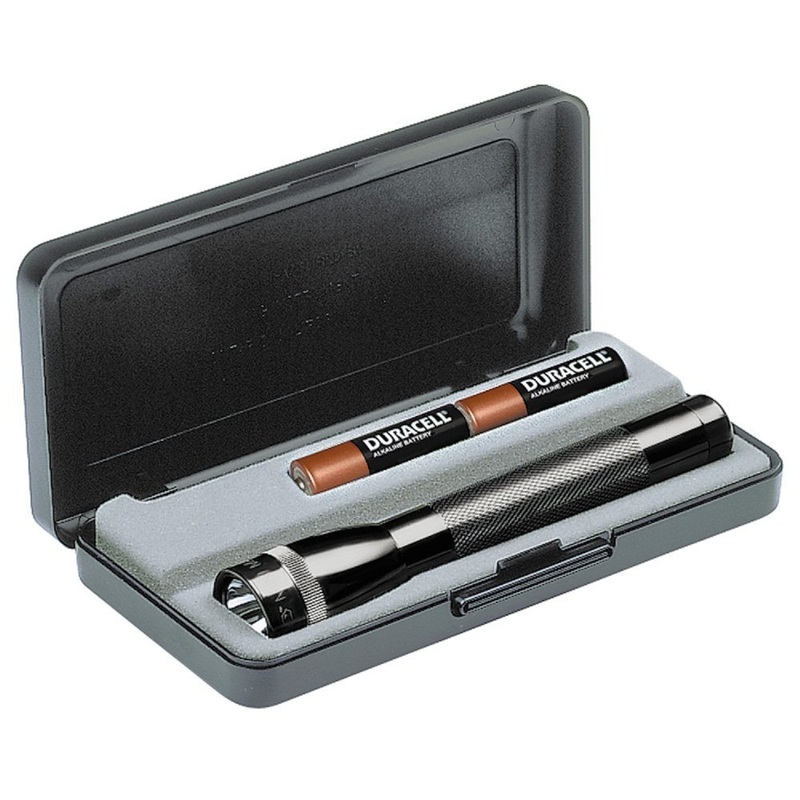 Battery Type: Alkaline; Flashlights Type: Penlight; Power Source(s): 2 AA (Included); Voltage: 3 V.
Maglite Presentation Box 2 Cell Mini Maglite Flashlight is a compact and handy mini Maglite that is perfect for stowing away just about anywhere. 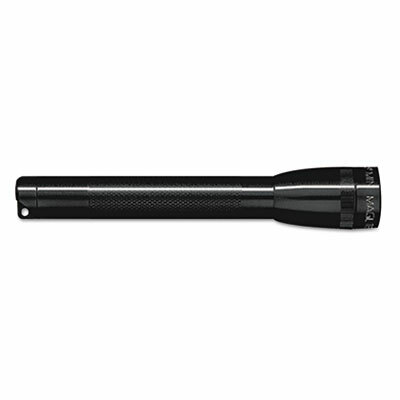 From one of the most trusted names in quality handheld flashlights, the mini Maglite features the same durable construction of all of its larger peers. 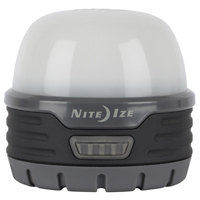 It is made of high strength aluminum alloy and features a high intensity krypon bulb with a powerful output of 2200 candlepower. 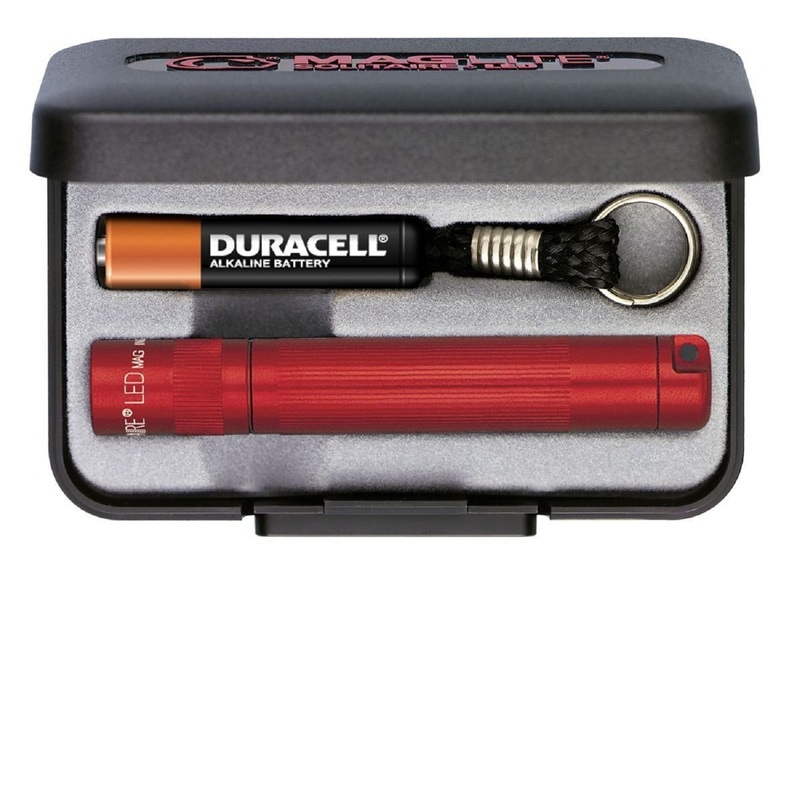 This mini flashlight is available in black or red and comes packed in a presentation box with 2 AA batteries. 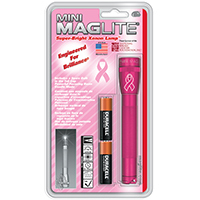 The-+MagLite Solitaire LED Flashlight-+is about the best example imaginable of the old adage that "big things come in small packages". 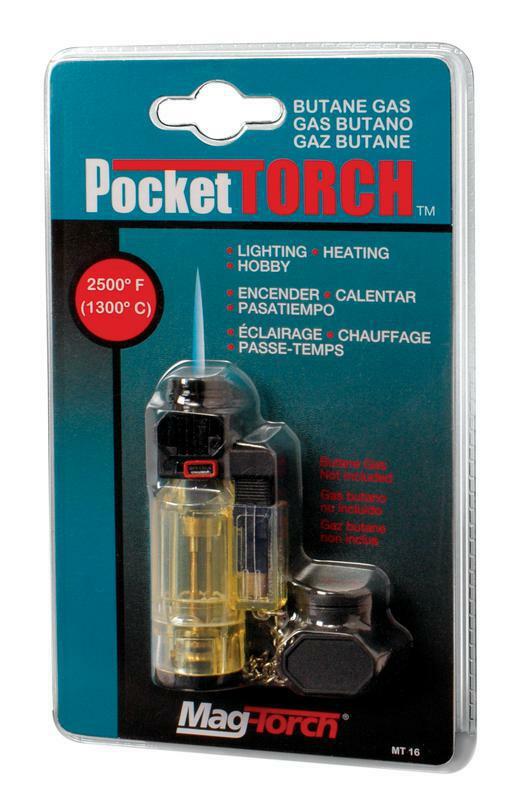 This tiny pen light is packed full of lumens, bringing the classic look of the original 1980s-+MagLite Solitaire Flashlight-+into the modern age of LED lighting. 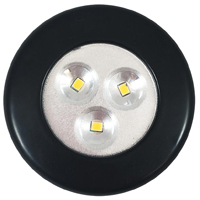 With super-simple twist-on, twist-off activation, the-+MagLite Solitaire LED-+also gives you the ability to focus the beam from a wide-angle floodlight to a narrow spot beam. 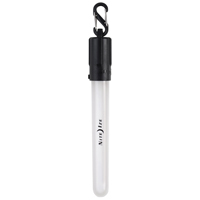 The high-powered LED bulb of this tiny titan has enough power to light up objects on the far end of a parking lot, and this keychain flashlight is tiny enough that it can live in your pocket - always there when you need it!